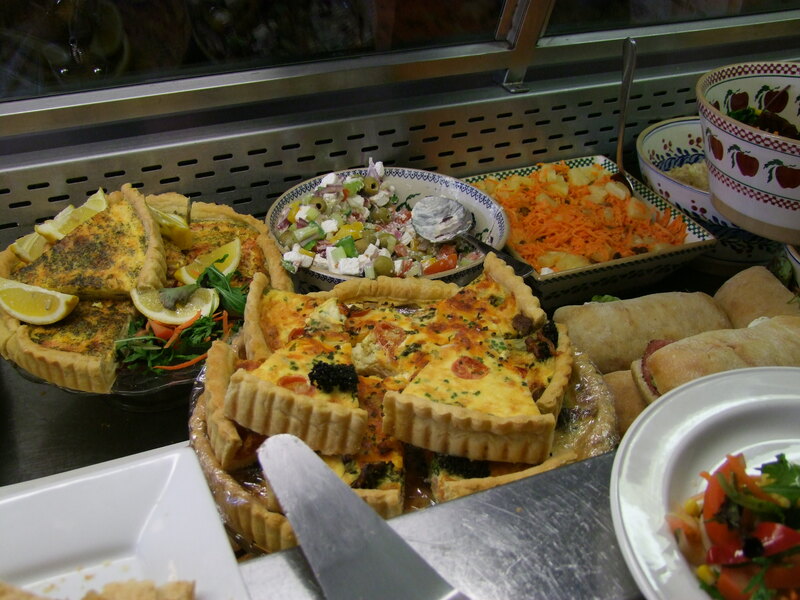 All our food is especially prepared for you, just talk to us, and we will cater for your particular needs. Contact us and let that dream come true!! !